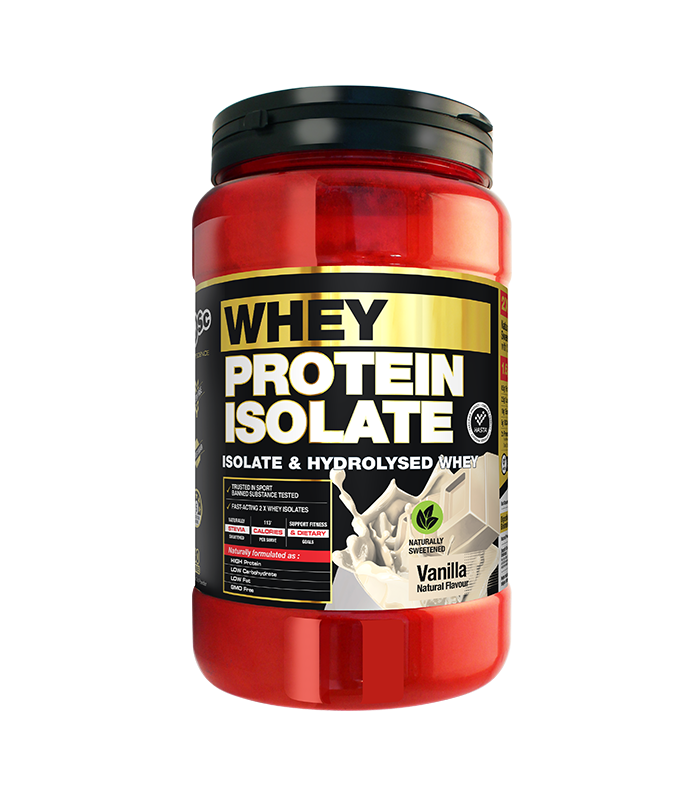 BSC WPI Whey Protein Isolate is a low calorie, pure whey protein isolate supplement, rich in BCAA’s with added digestive enzymes, sweetened and flavoured naturally. 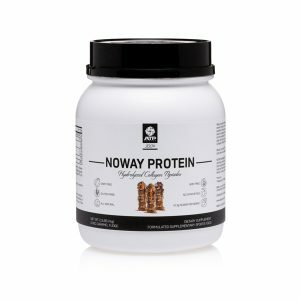 Whether you’re looking for a clean and pure form of protein to boost your daily intake, or you’re after a low carb, low fat and high protein post workout-shake, BSC WPI Whey Protein Isolate has you covered. 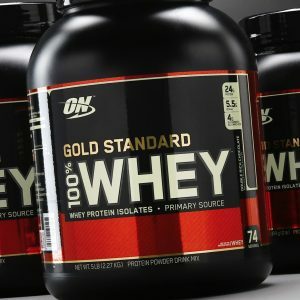 Naturally rich in Branch Chain Amino Acids and Glutamine, WPI is a rapid absorbing and highly refined form of Whey Protein, perfect for those needing a protein hit, fast. 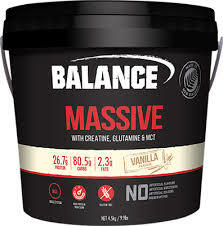 By combining ultra-rapid Hydrolyzed Whey Protein Isolate with Whey Protein Isolate, BSC have created the ideal post-workout supplement for those wanting to maximize the effectiveness of their anabolic window. 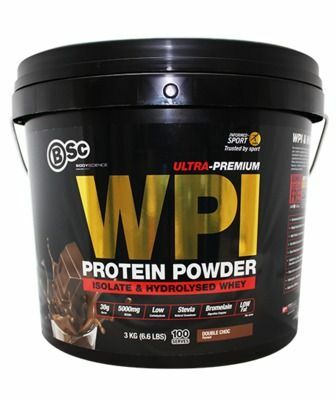 A perfect addition to any protein-rich diet or nutritional program, BSC WPI Whey Protein Isolate allows your body to recover and build lean muscle mass, whilst reducing body fat, providing recovery and energy without any added carbohydrates. 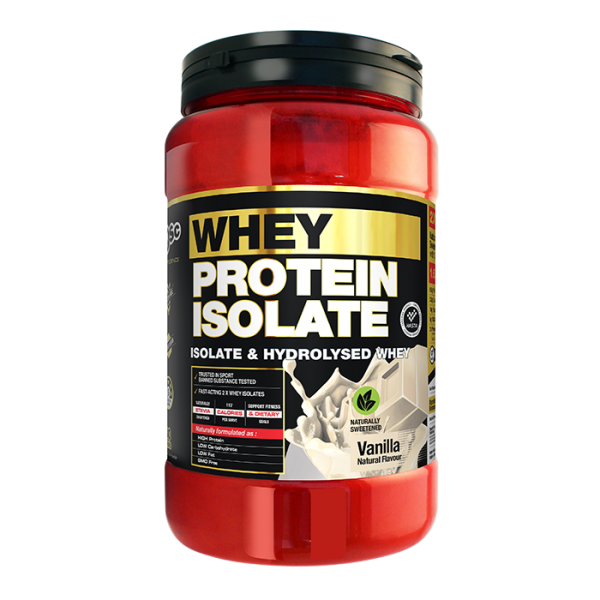 Sweetened with natural flavours such as stevia and cocoa, BSC WPI Whey Protein Isolate contains no sugar or artificial colours, sweeteners or flavours, just pure protein. 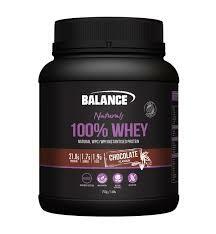 Available in Vanilla Coconut and Chocolate Cocoa flavours!